The aesthetic look of Redi-Rock blends in perfectly with the Indy area landscape. 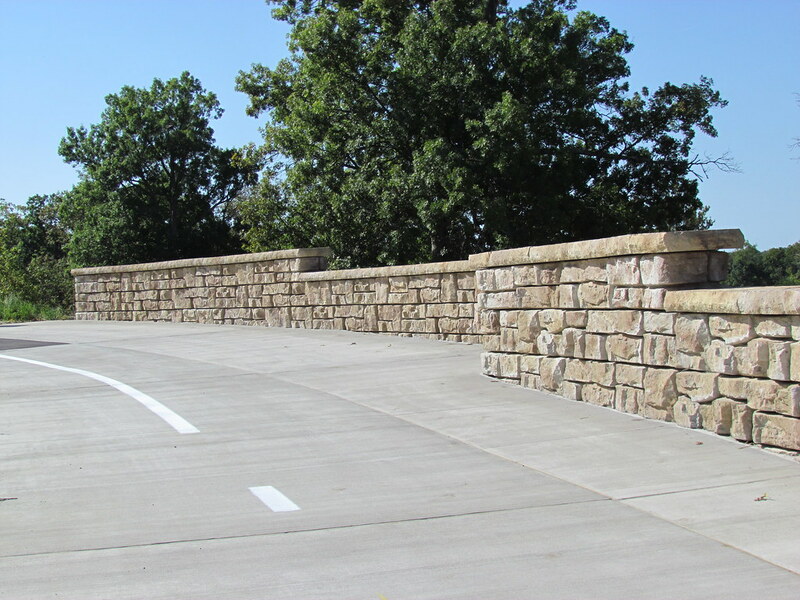 Click here to see photos of local Indianapolis retaining walls! 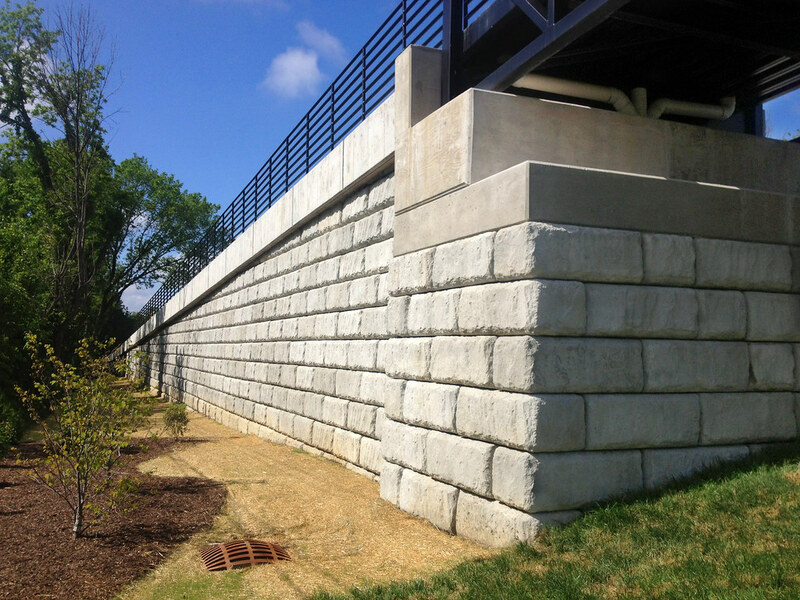 Take a look at a few exaplmes of Redi-Rock retaining wall projects near the Indianapolis! Contact Redi-Rock K.I.T. for your Indianapolis area retaining wall needs. Redi-Rock K.I.T. serves the retaining wall needs of the greater Indianapolis area including Carmel, Cicero, Noblesville, Fishers and Westfield. 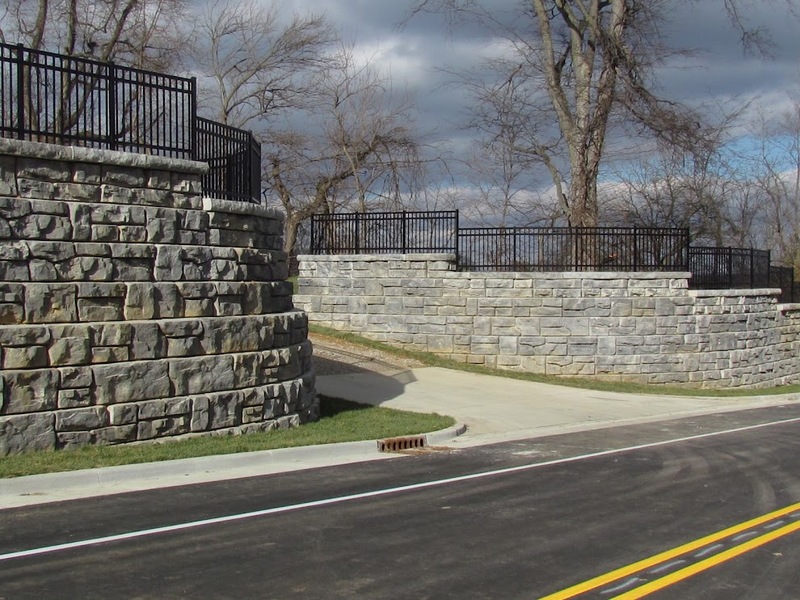 We offer the best looking, high quality retaining walls on the market while providing impeccable customer service and meticulous installation. Learn more about our company here! Click here to get a free quote on your project!